The Summer 2018 Edition of Encore is here! You are here: Home / 2018 / The Summer 2018 Edition of Encore is here! 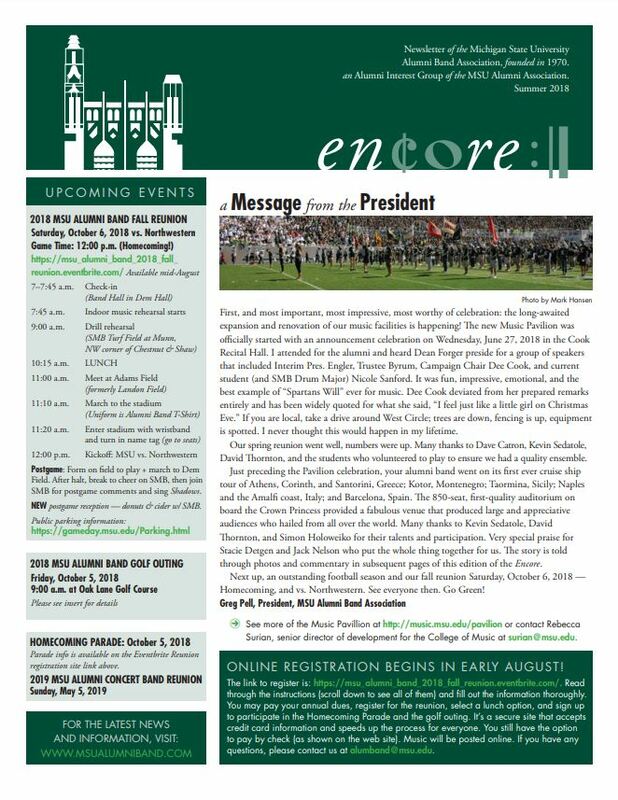 Click here for the summer 2018 edition of Encore.